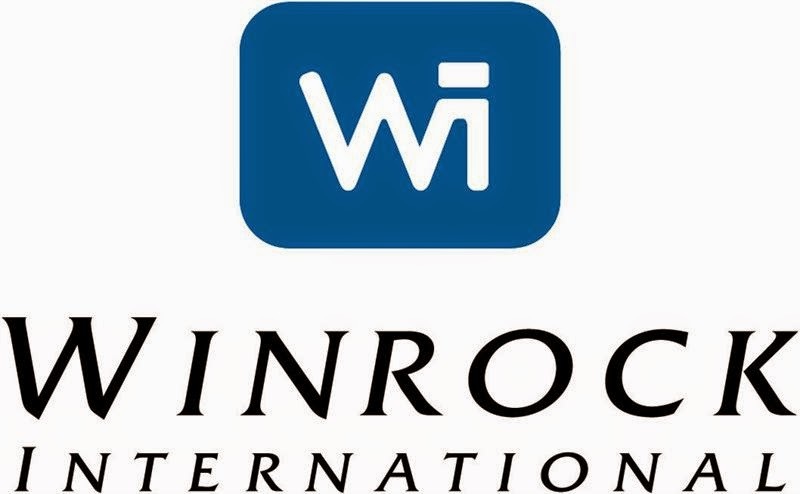 Winrock International is implementing the Feed the Future Guinea Agricultural Services: Strengthening Market-led, Agricultural Research, Technology and Education (SMARTE) program. SMARTE is a five-year program seeking to train young Guineans as agricultural entrepreneurs, produce high quality information for agricultural businesses and producers, provide demand-driven extension and advisory services, and co-develop profitable and practical agricultural technologies with the private sector and research and development institutions. The project takes a market-focused, private sector-led approach that will ensure the sustainability of the activity beyond the cessation of donor funding. The Research and Development Team Leader is responsible for implementing activities related to identifying and verifying global technologies and appropriate technical packages that result in increased incomes for actors in the rice, horticulture and Livestock value chains. He/she works with the Institut de Recherche Agronomique de Guinee (IRAG) and private sector partners to identify, pilot, scale, and market technologies to farmers throughout Guinea. The Team Leader will facilitate linkages between Guinean private enterprises and sources of these technologies. He/She coordinates closely with other donor-funded programs and private sector actors to ensure technologies can be commercialized in locations with high potential for adoption. The team leader will work close with the Extension and Advisory Services team to develop extension materials to allow clients to make informed investments and correctly apply technologies. He/She also works with and train a cadre of young agricultural professionals to use, demonstrate, and market the technologies, providing quality assurance to the professionals and to producers. The Research and Development Team Leader will oversee two Coordinators, along with a cadre of young agro-business associates. Bachelor’s degree in education, agriculture, health economics, international development, social science or other related field. Experience specific to Guinea required. Demonstrated private sector experience in developing, selling, or conducting market analyses for products in the agricultural sector. Ability to implement a protocol review system for technologies that will define their source, potential market, economic benefits, commercialization pathway, financing options, promotional activities, extension support for end users, and predicted impact for the project. · Excellent French language communications skills are required. · English language proficiency a plus. The incumbent must be willing to live in Kindia with travel up to 25% of the time. The application should be submitted by email to SMARTEjobs@winrock.org with the reference Application for Research and Development Team Leader in the subject line of your email. All applications should be submitted before 23H59 August 14th, 2017.